As the cold of winter sets in across the country, many people are not thinking about the outside of their homes, except when snow or ice removal is needed. 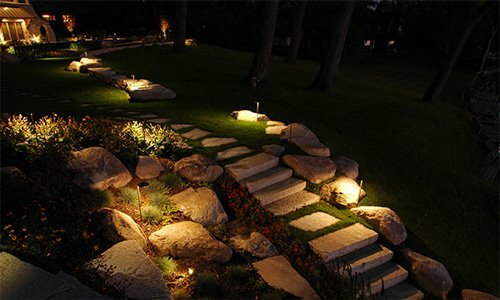 But did you know, the New Year is a great time to illuminate your home with Touchstones Low-Voltage Garden Lights? 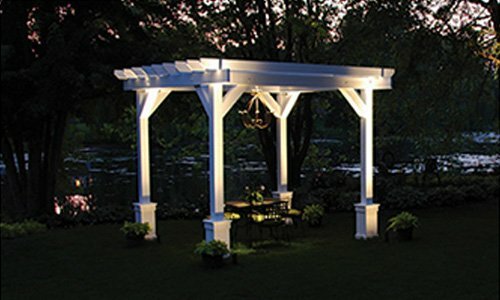 As you think ahead to your spring garden planting, you may also want to consider adding low-voltage outdoor garden lighting. This can be an easy DIY project completed before the first flower buds in spring. 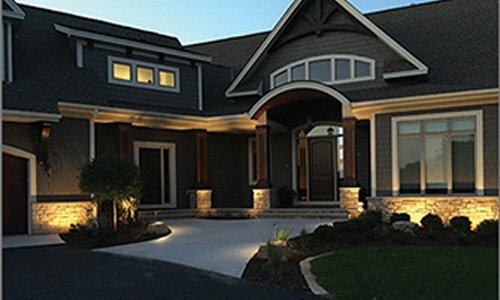 By adding lighting to the exterior of your home, you will increase curb appeal. The new lighting will also allow you to show off your beautiful landscaping even after the sun goes down. 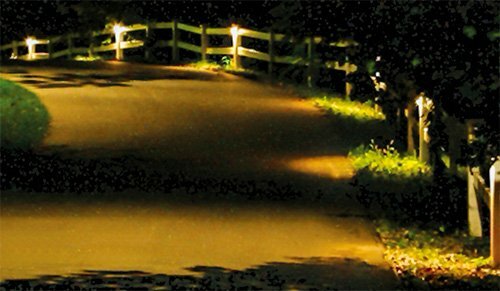 Touchstone’s low-voltage garden lights come in a variety of styles and colors to suit your aesthetic needs. With such a vast selection, Touchstone offers a variety of cost options that will fit your budget as well. Touchstone’s systems can also be easily expanded, so if you wanted to start in one area and add more lights later, you wouldn’t have to completely rewire your system. 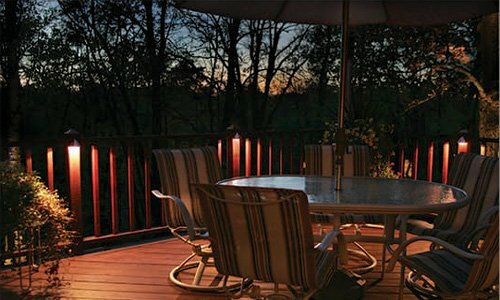 Touchstone’s low-voltage garden lights require running the electric chords just underground and need only a transformer, wiring, fixtures, and a timer. 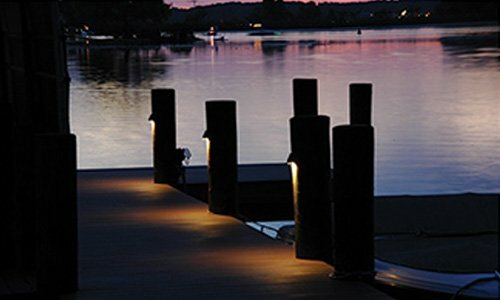 Touchstone low-voltage lighting systems are easy to maintain and can be interchanged with other hardware or easily replaced. 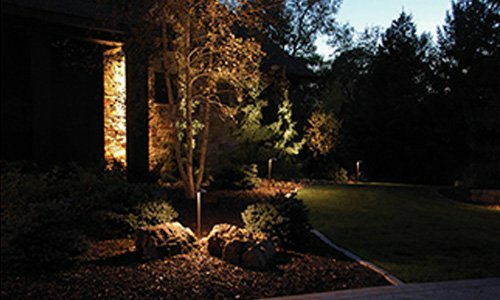 For those occasional accidents or for homeowners who want a change from year to year, the Touchstone low-voltage garden lighting is ideal. The biggest benefit is the reduction in electricity used. The low level of energy use is not merely eco-friendly. Low-voltage lighting is made so well today, it will provide a bright light for as long as you run it, unlike other lighting options which lose brightness over time. Lighting normally dark areas around the front and sides of a home or business can also provide an added security measure. 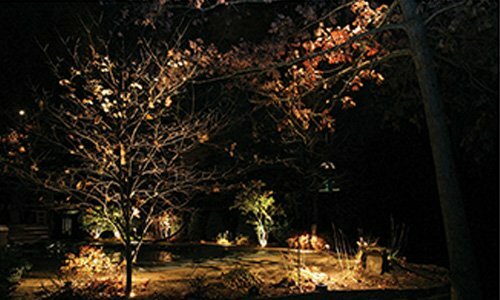 So, as you plan your spring garden, please keep Touchstone low-voltage garden lighting in mind. When the first flower blooms and is illuminated throughout the night, you could be the envy of all your neighbors.